For all the mono loving audiophiles and record collectors that have bought the incomparable Miyajima Labs mono cartridges. 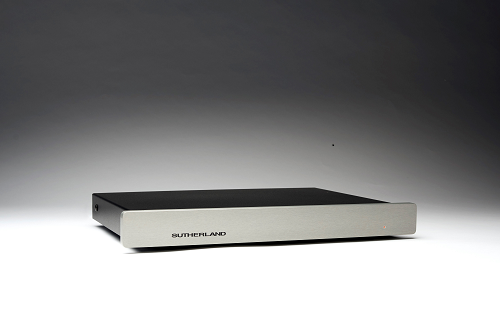 I now offer, on a short term, exclusive basis, the brand new Sutherland MONO Phono Loco!! 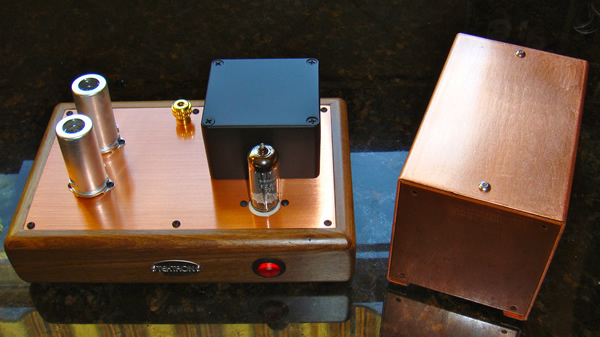 I have never offered a stand alone phono stage that is just plug and play, but this high value mono phono stage has so impressed me, I have worked with Ron to bring it to you. A single mono input with parallel outs so no mono switch is needed, it is truly plug and play. This mono Phono Loco is so quiet, so resolving and so dynamic your mono collection will truly out shine those "old" stereo LP's. Due to the closing of one diamond supplier in Japan, Miyajima Labs, has to raise the prices of the the Miyajima MONO cartridges, for the first time since they have been offered in the world market. Please ask or refer to the Miyajima page for the increase prices. Thank you for your business, and support. Any Miyajima products purchased from EBay from Hong Kong carry NO USA warranty, or support. Any type of repair or re-tip will not be honored by Robyatt Audio, or Miyajima-Labs. If you purchase a grey market Miyajima Labs product, if and when it fails, its junk- NO repair. ROBYATT AUDIO is proud to announce the world wide rights to distribute the incomparable TZAR DST Stereo Phono cartridge. This unique transducer is a remake of the famed and ultra rare Neumann DST. Heard by only a few but "chased" by many, used DST's fetch astronomic prices, if and when, they come up on the second hand market. Please read Art Dudley's insightful review in Stereophile. He declares it the best cartridge available today! Call for details. 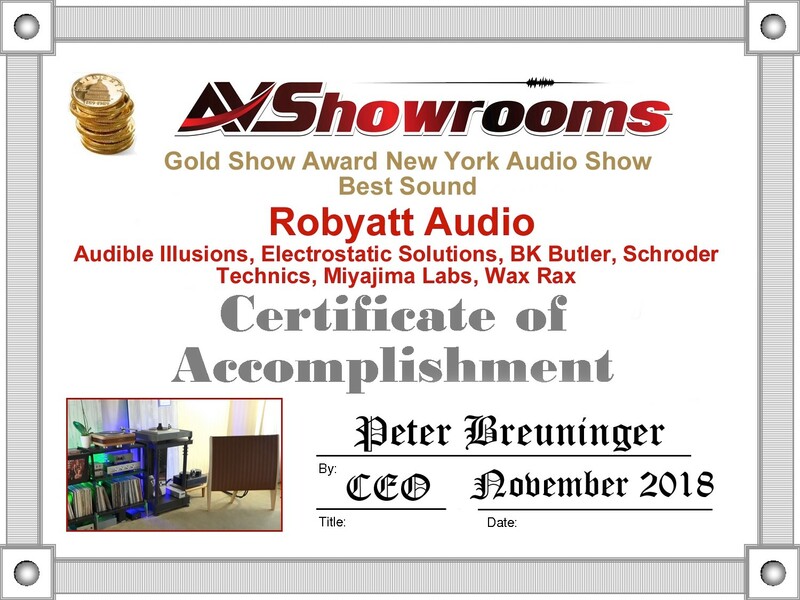 Also Robyatt Audio is proud to announce a new "bricks and mortar" dealer of the highest renown, and longevity. SOUND BY SINGER in New York city. 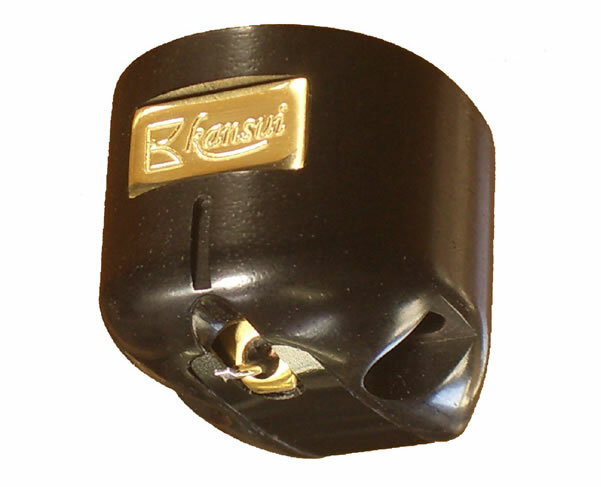 Serving the Tri-State area this trustworthy and professional shop can demonstrate the whole line up of Miyajima phono cartridges. 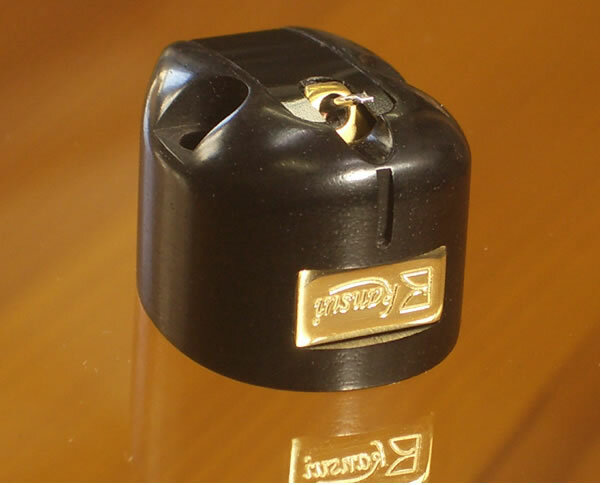 Anyone wishing to audition a Miyajima phono cartridge in the NJ/NY/CT area please contact them directly. WE WILL ALSO DEBUT THE NORTH AMERICAN RE-INTRODUCTION OF THE INCOMPARABLE DNM DESIGN. HAND MADE EQUIPMENT FROM THE UK!!!! You see Goliath, now hear David! Announcing the Ultimate Mono Record playing system. Miyajima-Labs Shilabe and Kansui winners of the "10 Audio Perfect 10 Award"
2/2012 - New Shilabe Review! One demo first generation Talea Tone Arm (black nickel) available. CALL or EMAIL for very special price!